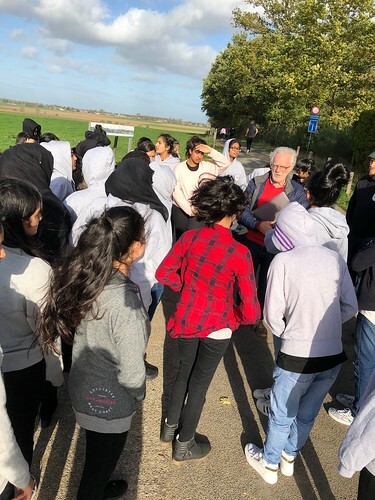 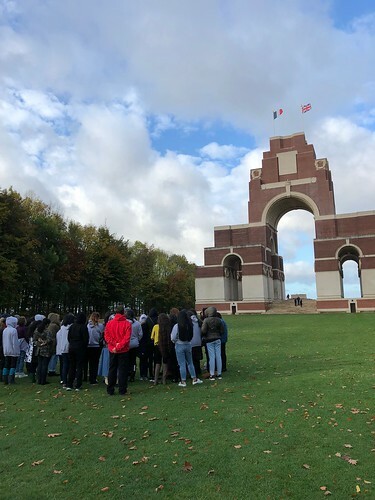 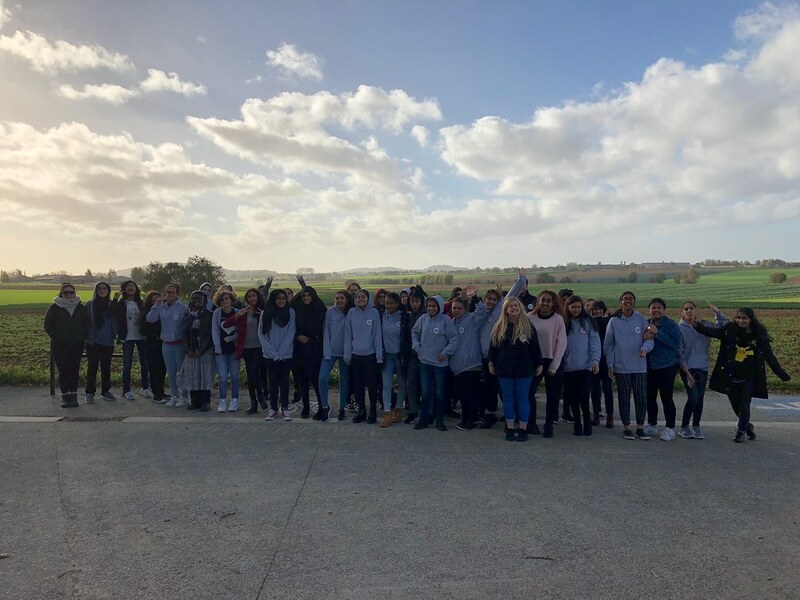 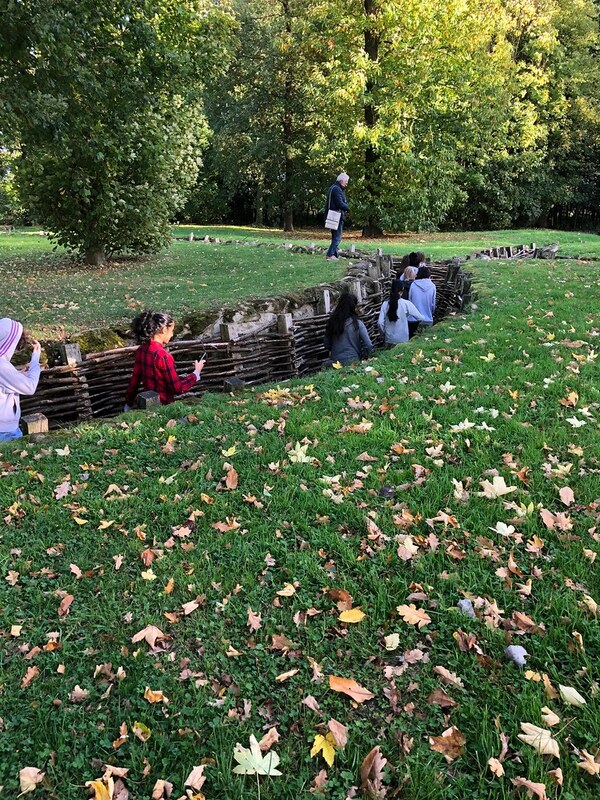 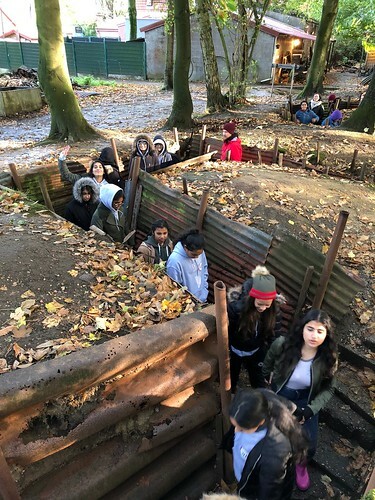 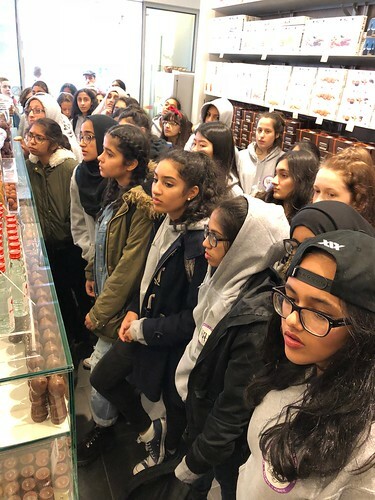 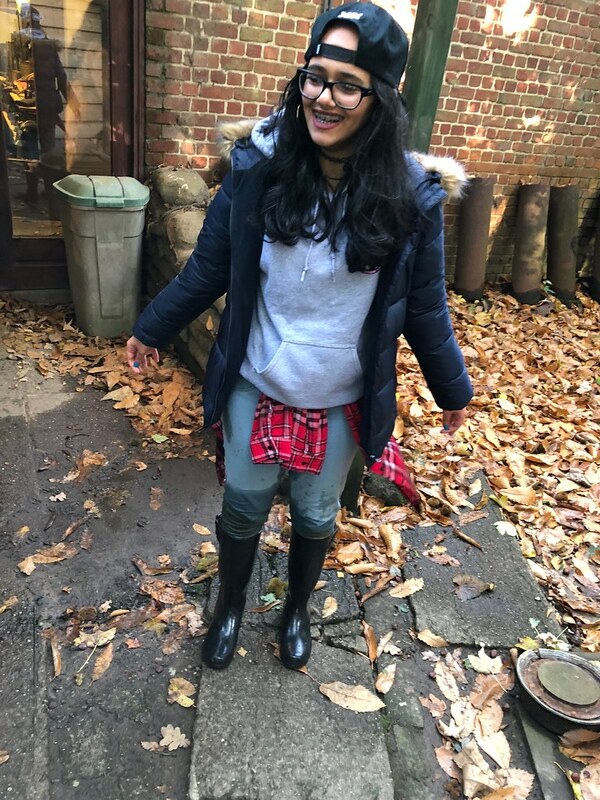 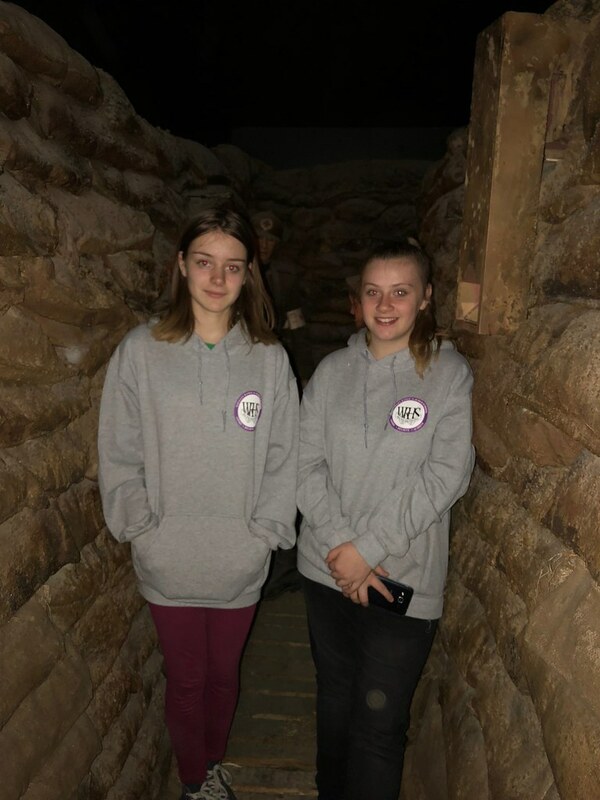 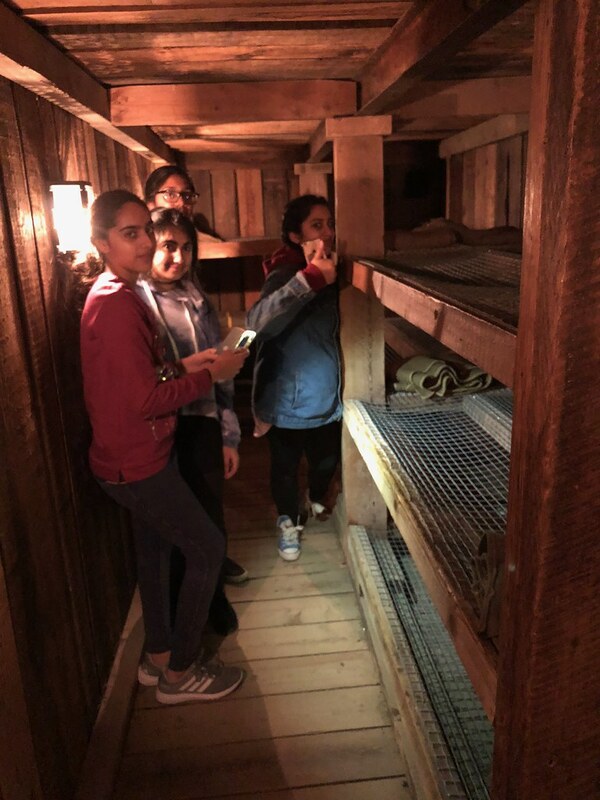 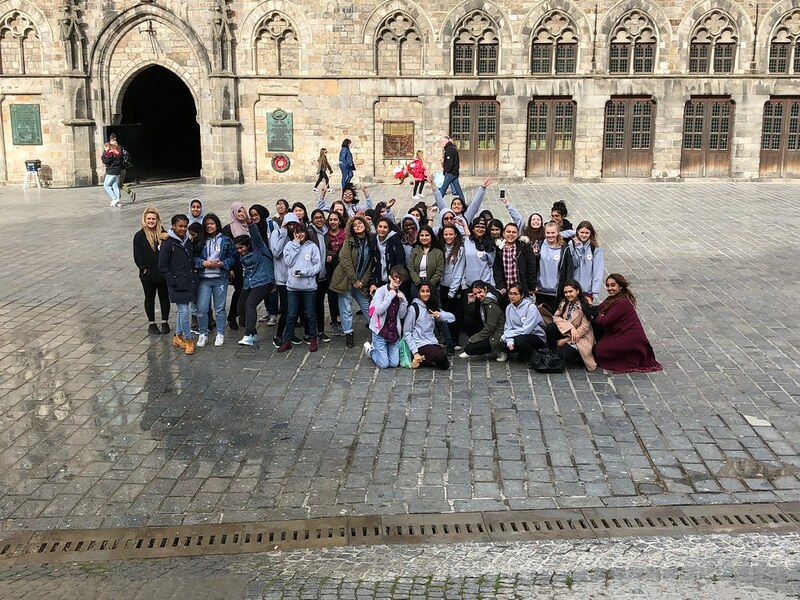 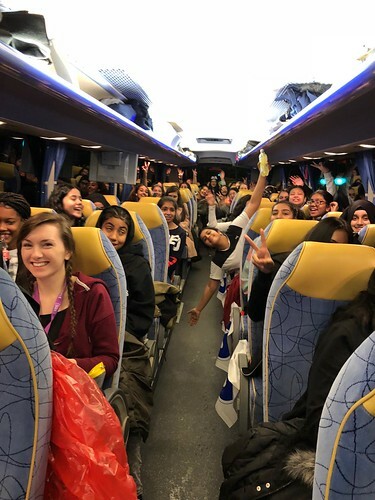 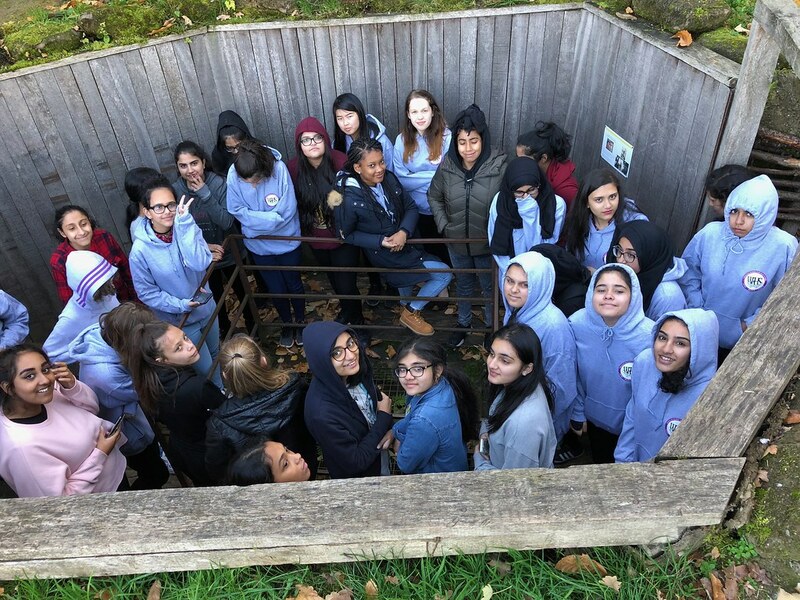 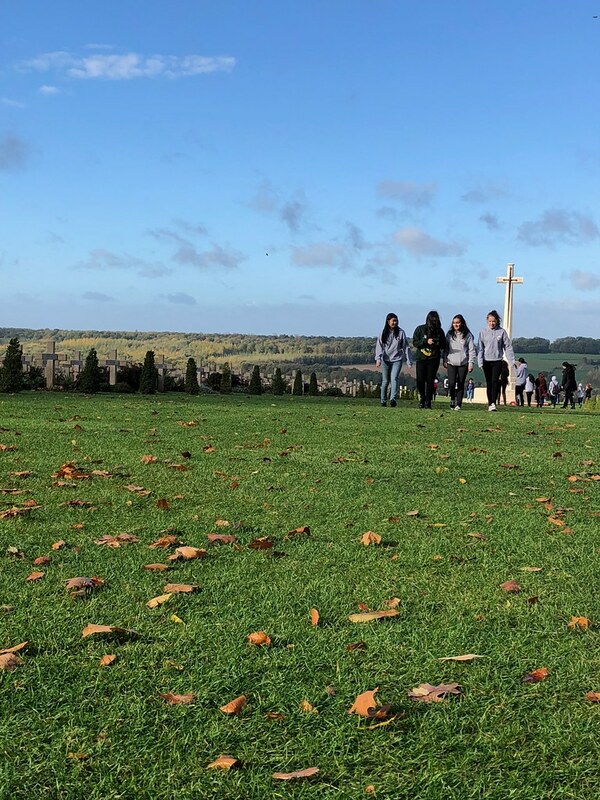 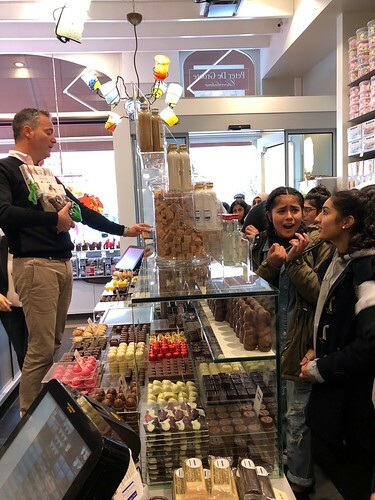 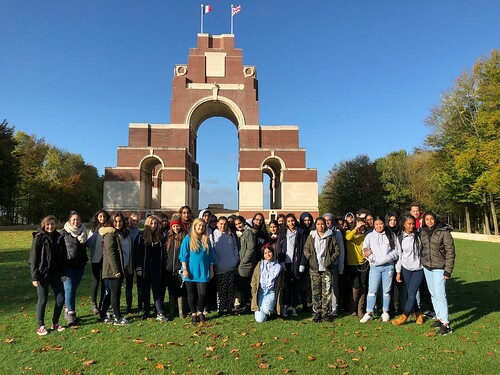 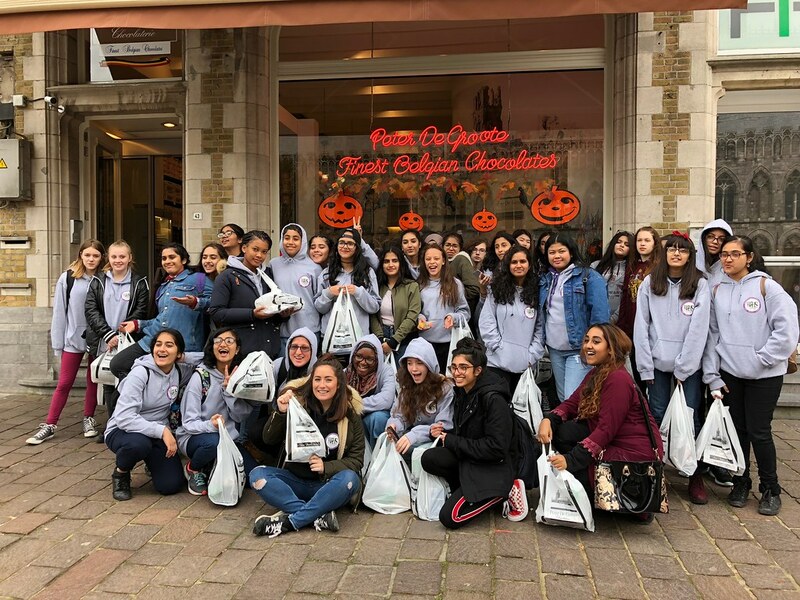 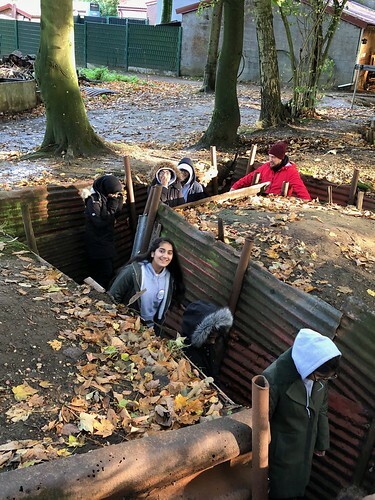 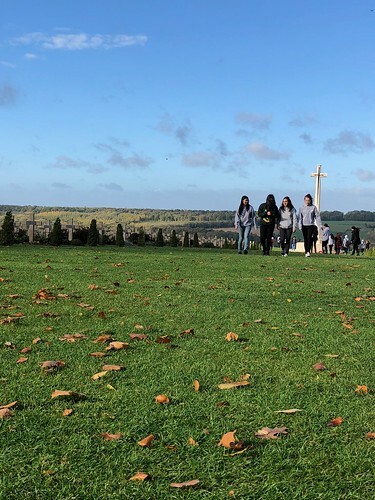 Students went on a historical three day trip to France and Belgium to tour and discover the World War One battlefields of Flanders and the Somme. 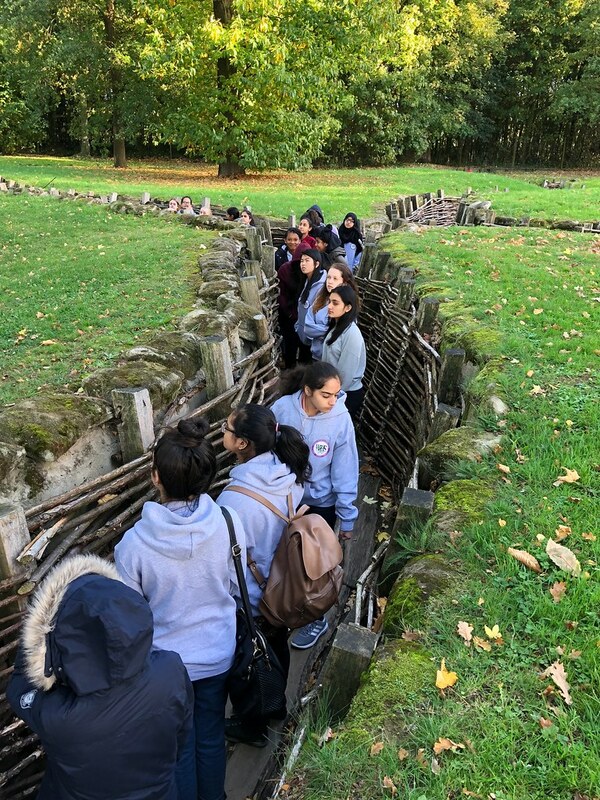 The first day was spent exploring the preserved Bayernwald trenches, tracking the German attempts to take the nearest city of Ypres. 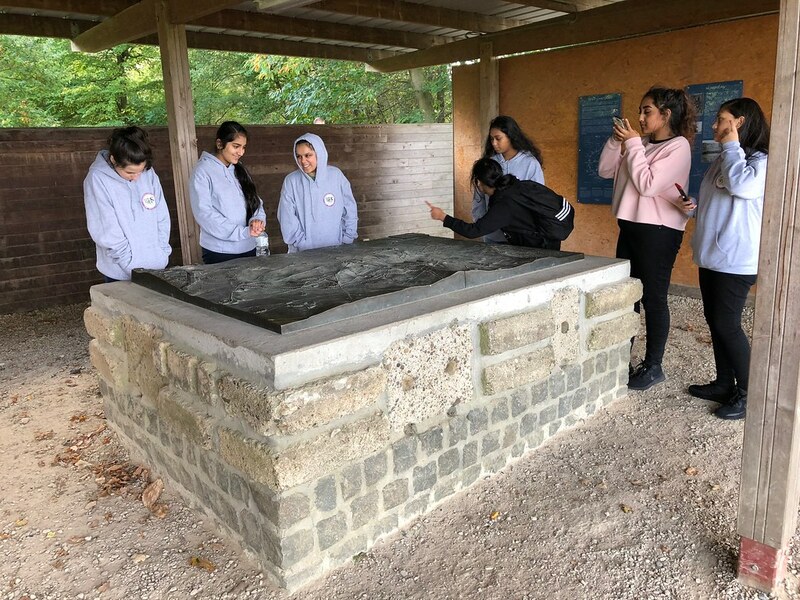 They visited Essex Farm, where Lieutenant Colonel John McCrae (poet, physician, author, artist and soldier during World War One) wrote In Flanders Fields, and where one of the youngest casualties of the war is buried. 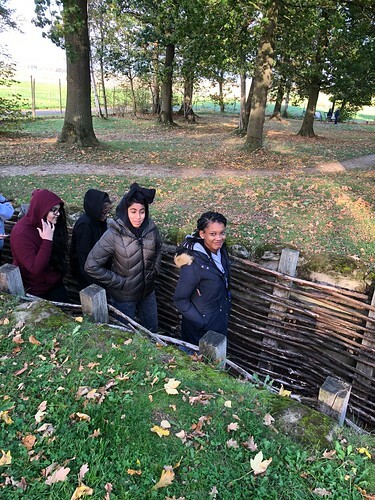 VJ Strudwick, aged 15. 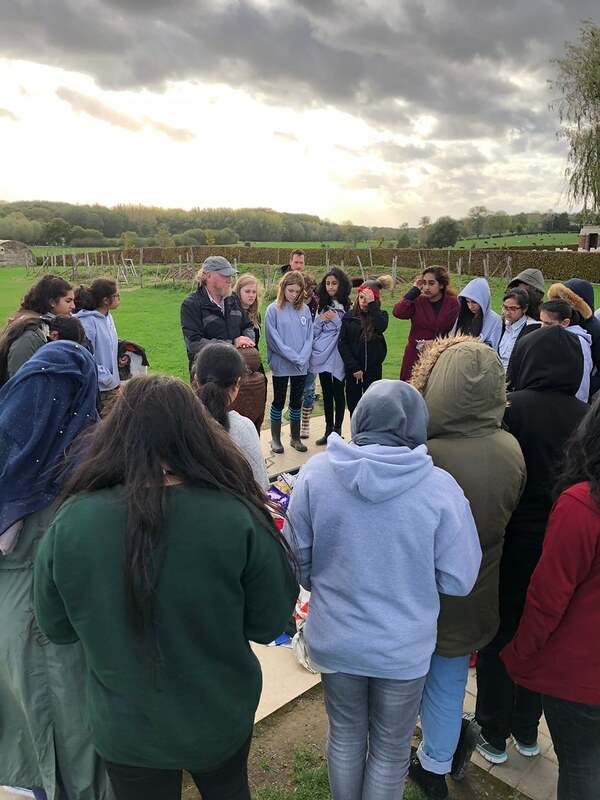 Day one finished with a trip to Langemark German Cemetery, to see how different nations commemorated their dead. Everyone was up early on day two for a full day on the Somme. They visited Thiepval Memorial, which commemorates the hundreds of thousands of men who are still missing from the Battle of the Somme. 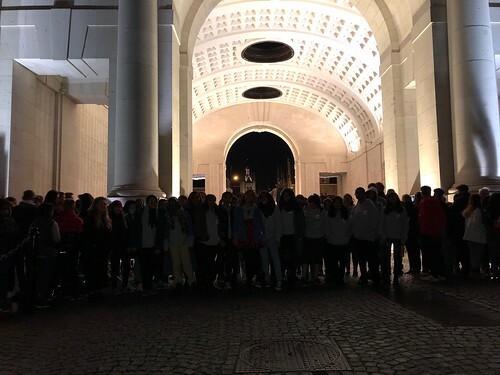 That evening they attended the Last Post Ceremony at The Menin Gate, which similarly commemorates the thousands of men lost or missing in the Third Battle of Ypres. 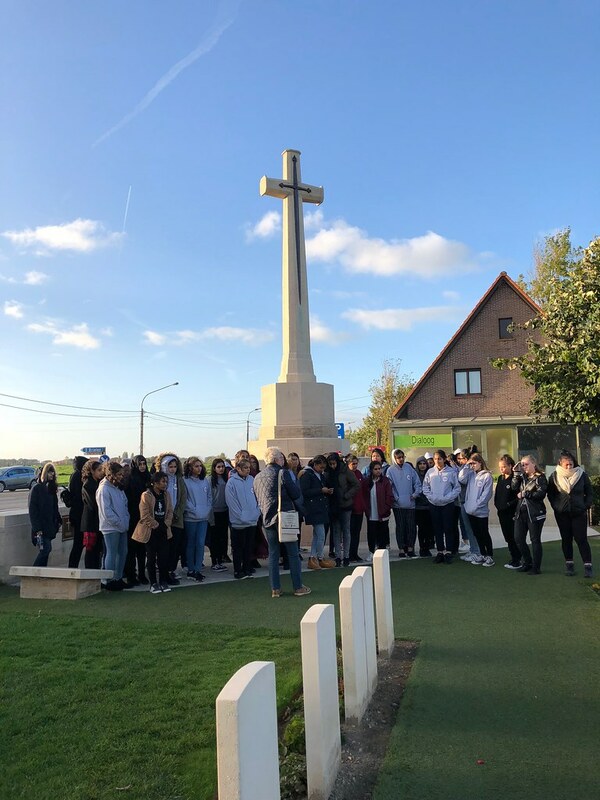 The final day of the trip was spent at the largest military cemetery in the world, Tyne Cot, which commemorates those who died fighting in the Battle of Passchendaele. Students and staff found the experience both moving and enriching.